JonMarco Gaydos and Cody Flom seem to be quite the dynamic duo in this day and age. They have been riding, competing, and traveling together a lot lately, which explains the sudden wave of fresh freestyle scooter content that they have been bombarding the Lucky Scooters YouTube channel with. Jon just recently had the opportunity to come out to California and hang out with Cody through out the extent of the Pro Series competition circuit, so as you all can most likely imagine, these two phenomenal freestyle scooter riders managed to get a significant amount of riding and filming in. One of their most recent collaborations took place at the infamous Clairemont skate park, in the mini pipe section of facility. I am already well aware that I have thoroughly expressed just how talented these two young individuals are in my blog articles in the past, but they just seem to be getting better and better with the passing of time. This latest and greatest piece of work coming from the dynamic duo is most definitely one of my personal favorites because it showcases them in their natural element. 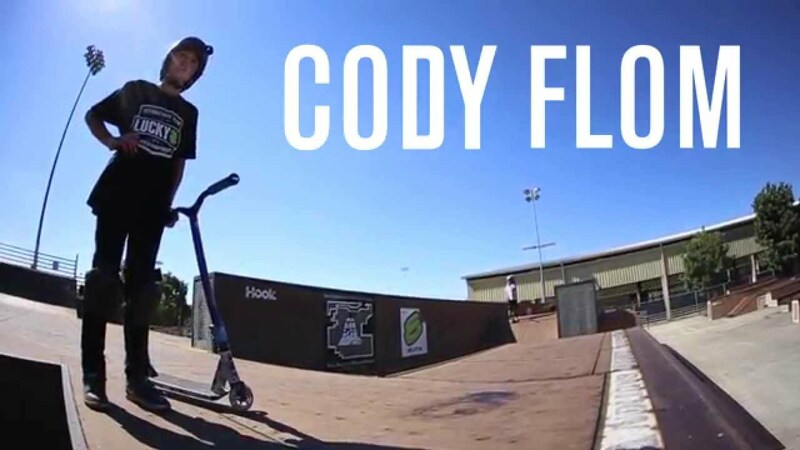 Although this video doesn’t necessarily feature Jon and Cody’s absolute best riding, it does an excellent job of demonstrating what they are capable of when they are just having a casual day at the skate park. Plenty of hijinks, simple tricks, and complete and utter bangers are featured through out the extent of this video. It is honestly remarkable how these two dudes can perform the vast majority of the combinations that they are rolling away from first or second try. There are a lot of scooter riders out there who could never pull off any of the tricks that these guys are doing on a daily basis, which says a lot about just how talented these fine young gentlemen really are. I also find it astonishing that these two have such excellent scooter control at such a young age. You would think that their small size would negatively affect their ability to easily maneuver their scooters around, but it doesn’t. On top of that, their uncanny ability to backflip practically anything is another aspect of their riding that I will never fully be able to wrap my brain around. Anyways, both Cody and Jon have been hard at work riding, competing, and producing content for our enjoyment, so be sure to check this “Mini Pipe Session” video out as soon as possible and enjoy all of the craziness. 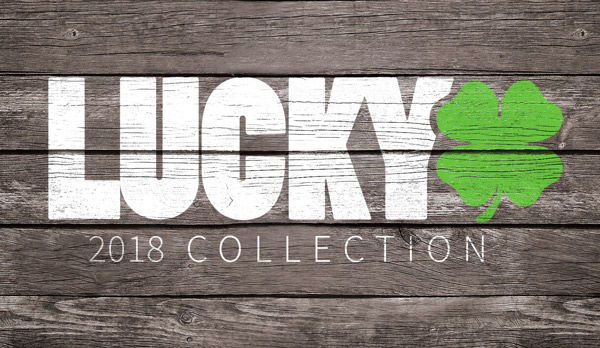 Also, be sure to stay tuned right here at the Lucky Scooters blog for more radical Lucky Scooters team rider videos just like this one, along with any and all other Lucky Scooters news, content, and updates. 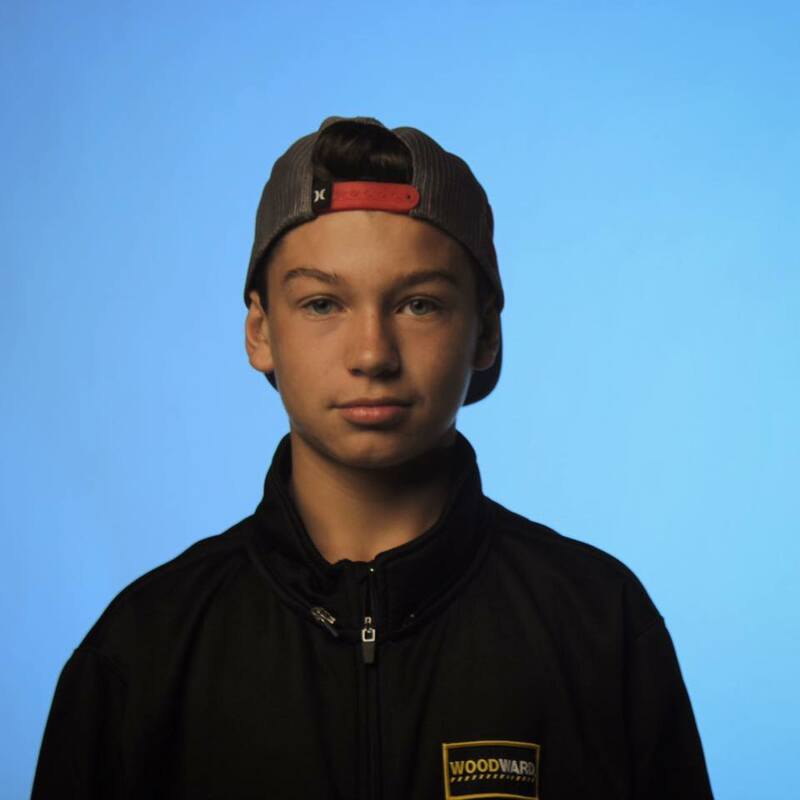 Oh, and a huge congratulations goes out to JonMarco Gaydos for his massive first place finish in the Pro Series competition circuit, which just recently finished up down under in Australia.